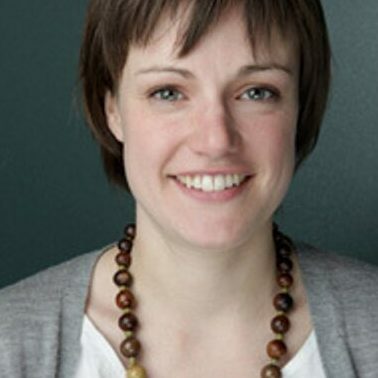 Rachel Stevens is a Literature Adviser at the British Council where she designs and manages international projects to facilitate cultural understanding and exchange. Rachel has developed Literature programmes and partnerships across the Middle East and Wider Europe involving literary translation, creative writing, reading and publishing with some of the most talented and innovative individuals in the sector. She is the policy lead for Literary Translation and now focuses in particular on projects across South Asia and the Americas.